St. Louis Working Women's Survival Show | The Ultimate Girl's Day Out! Experience the Ultimate Girl's Day Out! 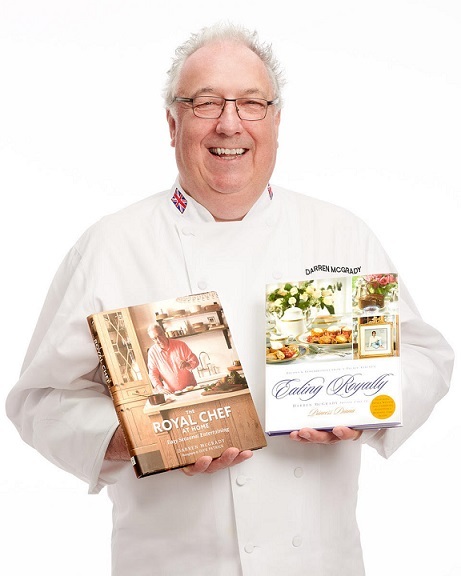 Darren was chef to Queen Elizabeth II, Diana, Princess of Wales and Princes William and Harry for fifteen years and has cooked for five US Presidents. He is now owner of "Eating Royally" fine dining, author, culinary consultant, and public speaker. We are looking for Mother/Daughter Duos to compete in this year's Inspired Chef Competition! Do you have a creative recipe that involves BACON? Visit the Cooking Stage page for all the details and submit your entry!